Bremen (renewablepress) - The Supervisory Board of wpd AG has appointed Björn Nullmeyer as a new member of the Management Board effective April 1st. He will be responsible for the financing division. The expansion of the Management Board from three to four members reflects the strong growth of the onshore wind, offshore wind and solar business units. This applies to the existing European, American and Asian core markets as well as to the expansion of business activities, especially in Japan and South Korea. 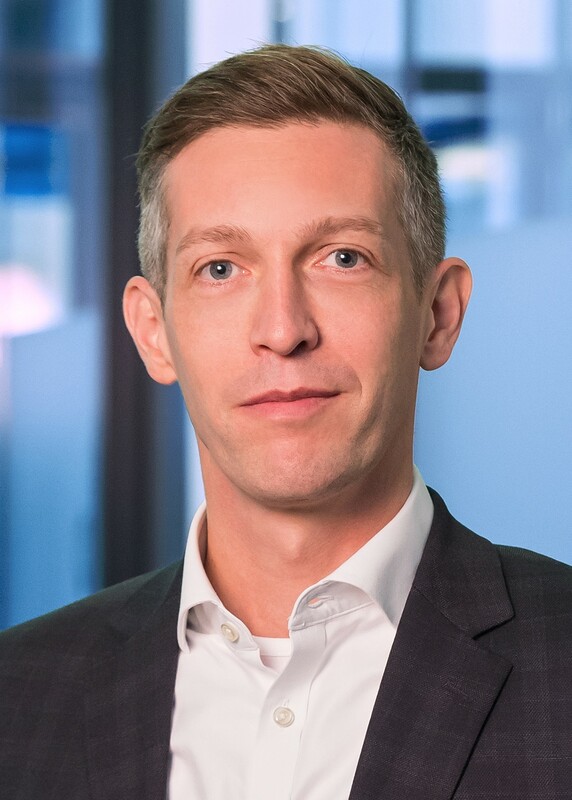 Prior to joining wpd in 2017, Nullmeyer worked for Bremer Landesbank for many years, most recently as a member of the Executive Board for Corporate Banking, Special Finance and Human Resources. Publication and Reprint free of charge; please send a voucher copy to wpd AG. Please note: The publisher of this press release »wpd AG« is responsible for the content.